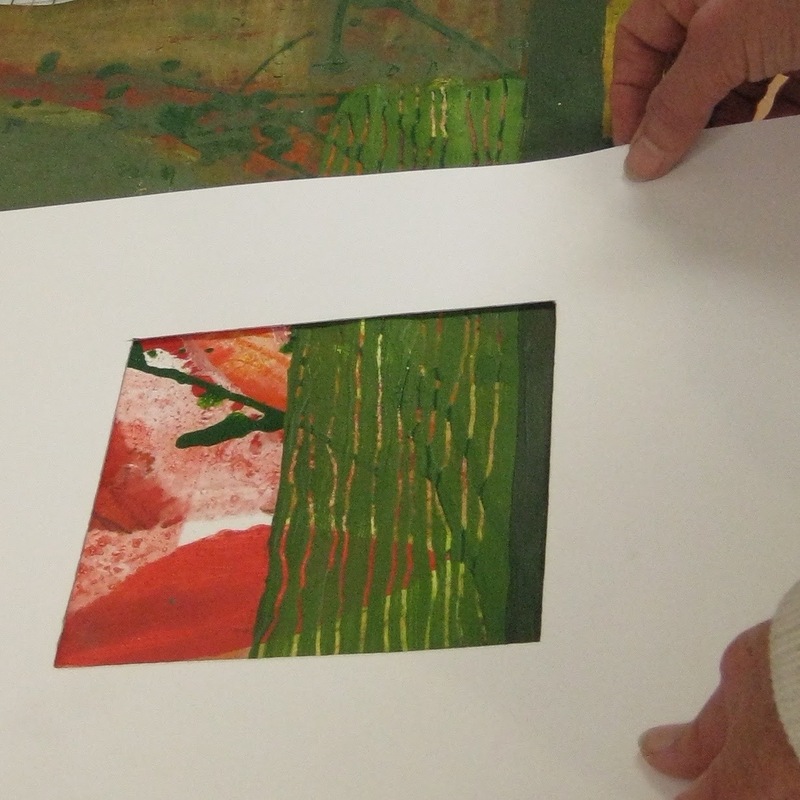 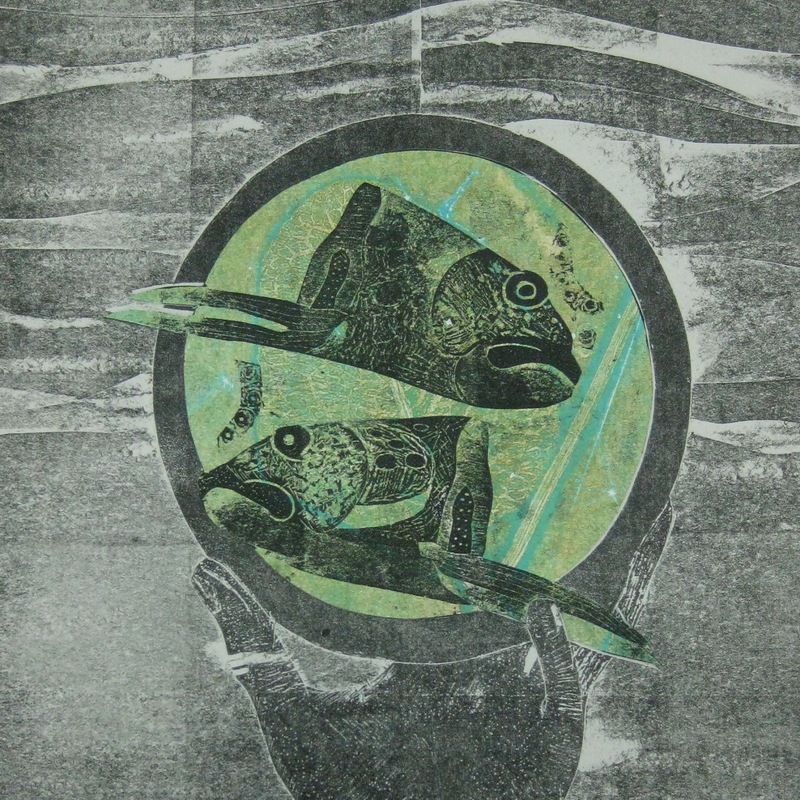 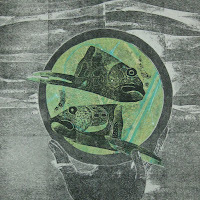 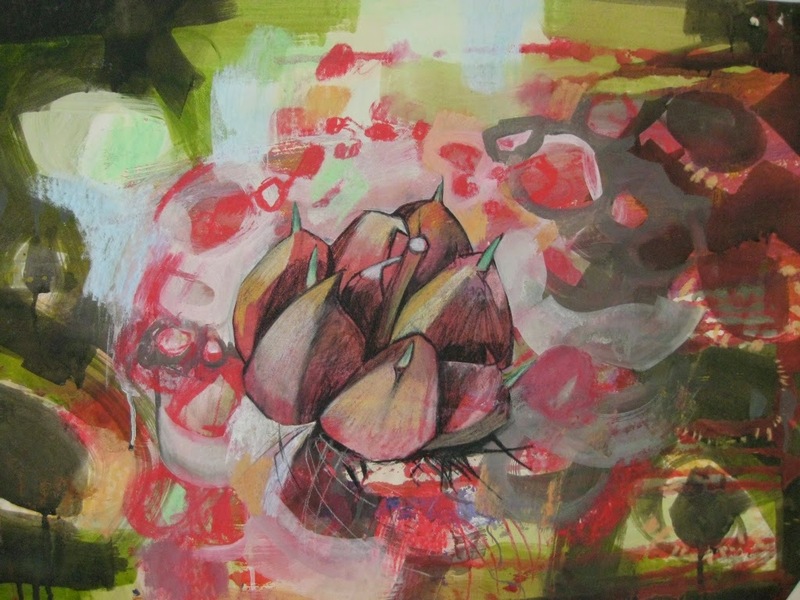 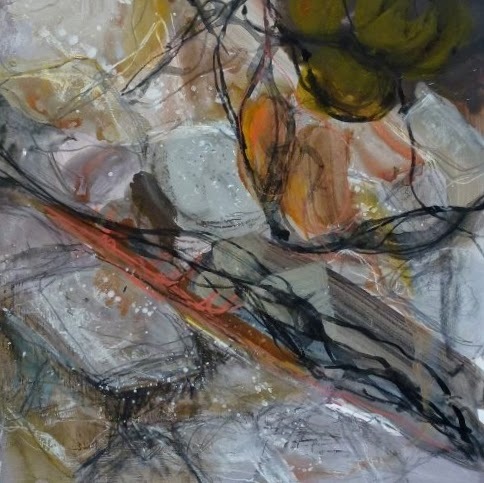 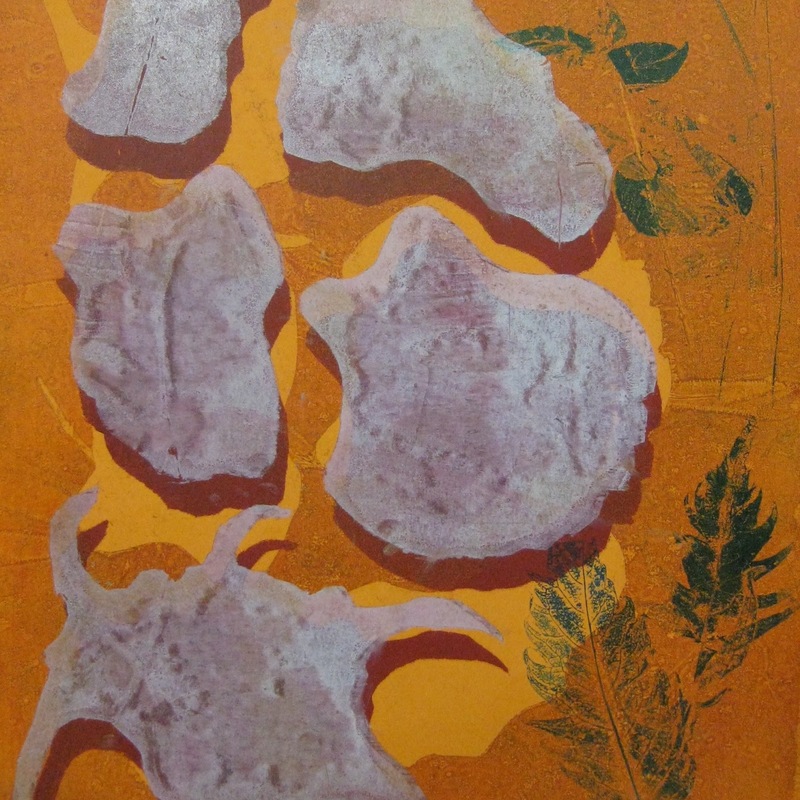 This course will introduce the idea of creating works that explore the fluidity of the hand and the structure of printmaking in collaboration. 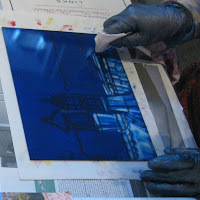 The nature of many printmaking processes removes you one step from the directness of drawing, the anticipation and transformation can be exciting and surprising as images develop from their original starting point. 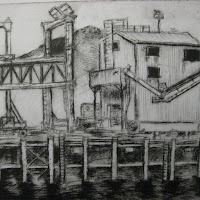 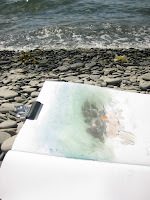 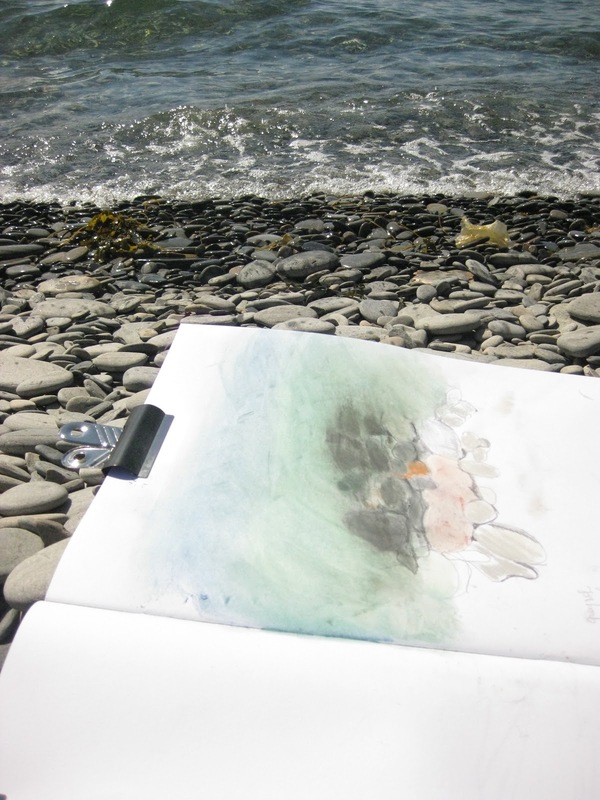 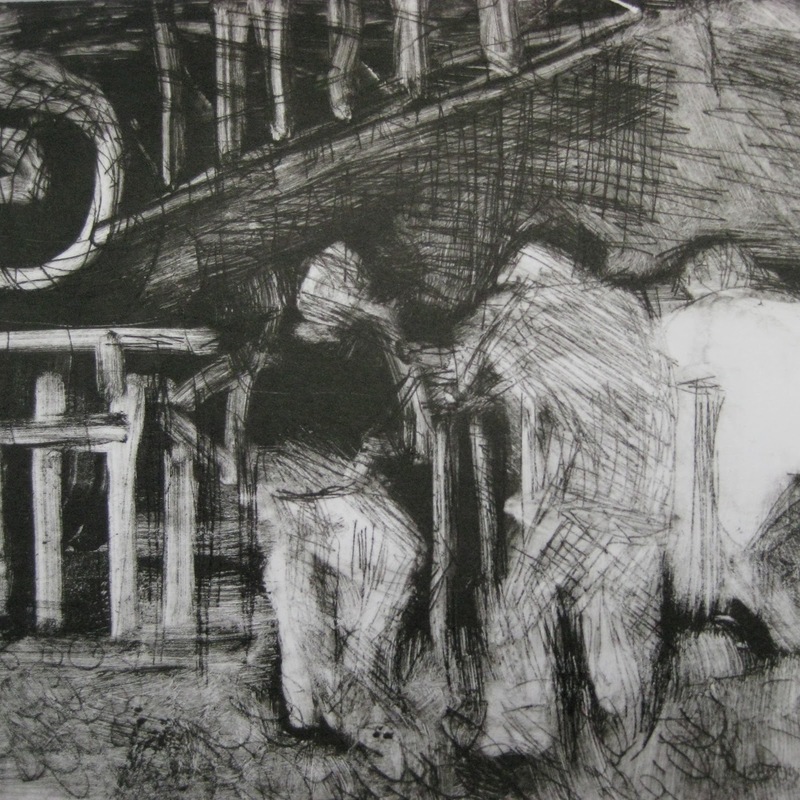 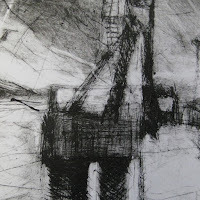 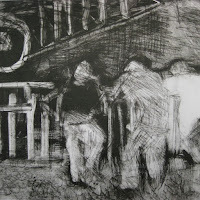 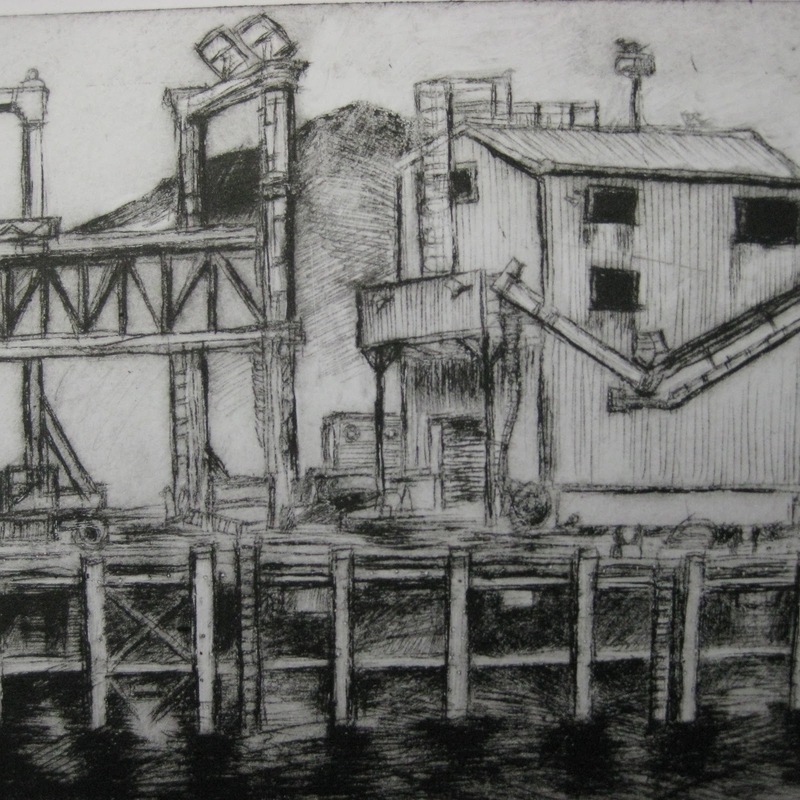 Initially drawing and gathering ideas from the landscape, images will then be explored through mono printing by hand and with a printing press, card plates, collograph and shaped drypoint. 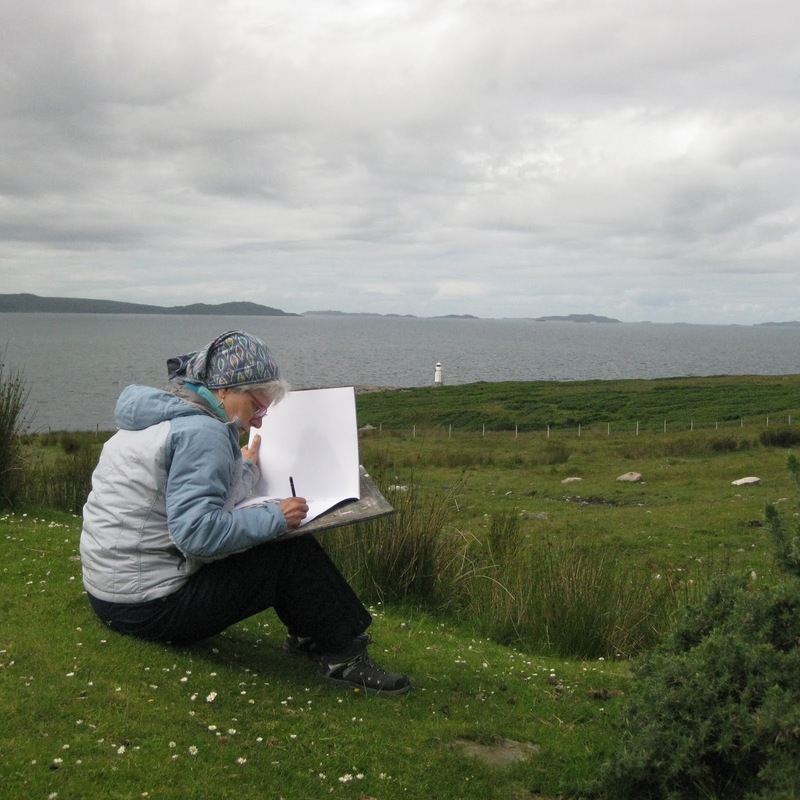 The opportunity will be given to work on both a small intimate scale or to explore large-scale images if appropriate to ideas. 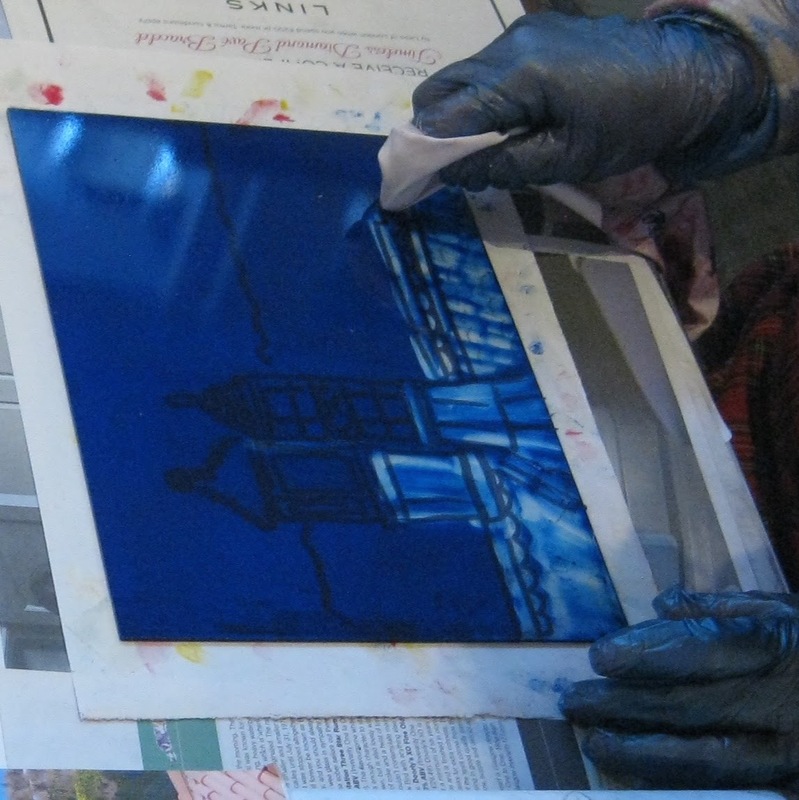 As with all of our courses, this course is suitable for beginners and those with more experience. 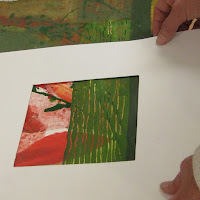 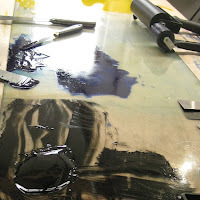 No experience of printmaking is necessary, as full instruction and demonstrations will support all of the processes covered during the course.